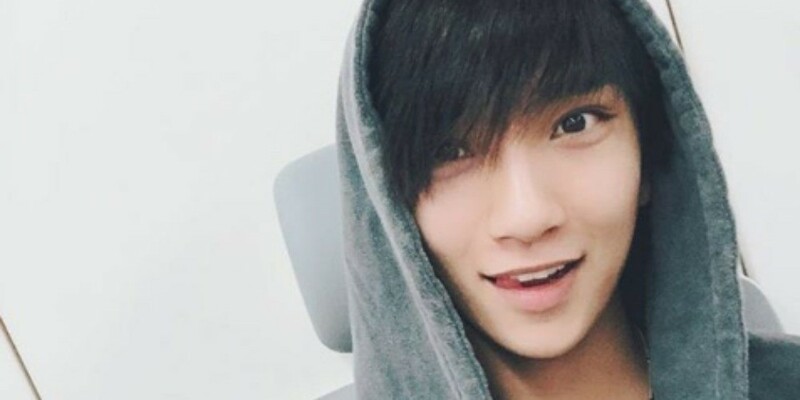 Seventeen's Joshua opens an Instagram account! Seventeen's Joshua is on Instagram! On April 26, Joshua made his very first Instagram post. With an adorable selfie, Joshua announced, "Starting Instagram." You can follow the idol star @joshuahong951230. Welcome to Instagram, Joshua!